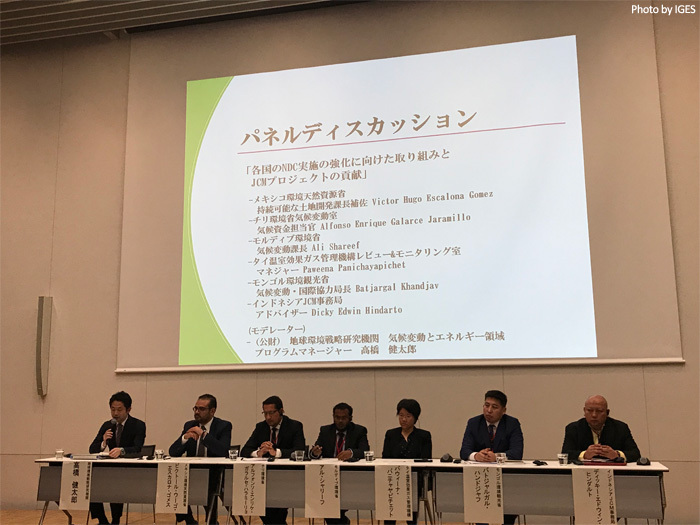 “JCM seminar -Implementation of the JCM and contribution to NDCs under the Paris Agreement-” was held by the Ministry of Environment, Japan (MOEJ) and Institute for Global Environmental Strategies (IGES) on March 1, 2019. 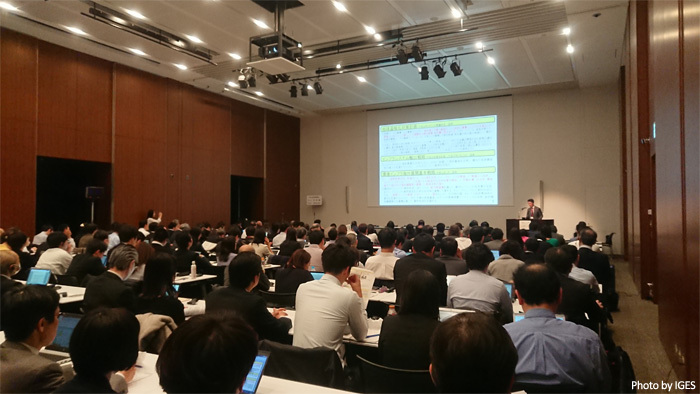 At the beginning, MOEJ presented current progress and future prospect of the JCM which was followed by the presentation by IGES on the updates of the Paris rulebook. Then the representatives from Mexico, Chile and Maldives gave presentation about progress of the JCM and climate change related policy measures in each country. The panel discussion “Enhancement of the NDC implementation and possible contribution by the JCM projects” was attended by the representatives from 6 JCM partner countries (Mexico, Chile, Maldives, Thailand, Indonesia and Mongolia). 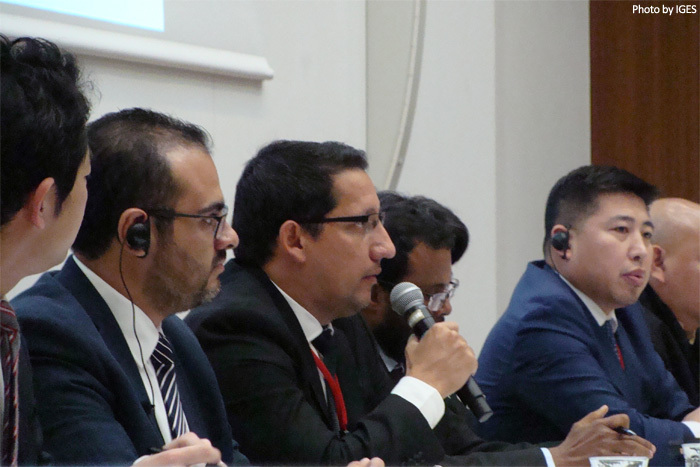 The panelists expressed that as the JCM can contribute not only to archive the mitigation target under NDC but also to facilitate technology transfer and capacity-building, it is important to further promote JCM project development in the partner countries. For the purpose of enhancing implementation of the JCM, the panelists discussed that the importance of raising awareness of the JCM in the relevant ministries and private sector while conducting outreach activities through organizing workshop, internet and SNS. They also discussed that it is effective to promote communication among the stakeholders such as private companies including SMEs, local governments and officials in charge of the JCM, and expressed their expectation to effectively conduct actions towards global emission reductions through these activities. The venue was filled to capacity! Panelist engaged actively in the discussion.